The local markets are a haven for bargain hunters as well as the astute buyer with an amazing and varied collection of 1000’s of items from home cooking to fresh produce, arts & crafts, surf art and photography, clothing, tools (2nd hand and new), jewellery, plants, shrubs, gift items and the list is almost endless. Suffice to say there is something for everyone. Here in the southern Shoalhaven they are held at the picturesque Ulladulla Harbour, Mollymook Beach and historic Milton on the following dates. 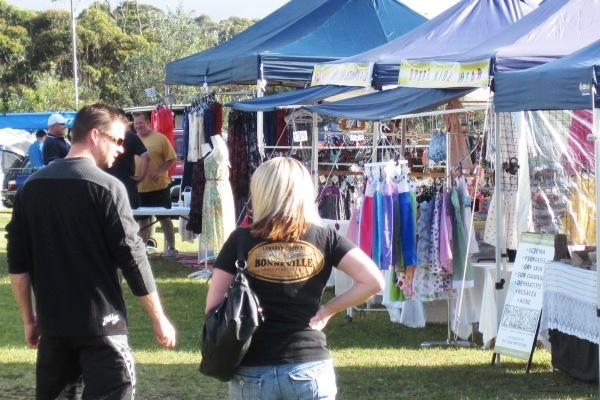 Milton Markets are held on the 1st Saturday each month, and Easter Saturday. 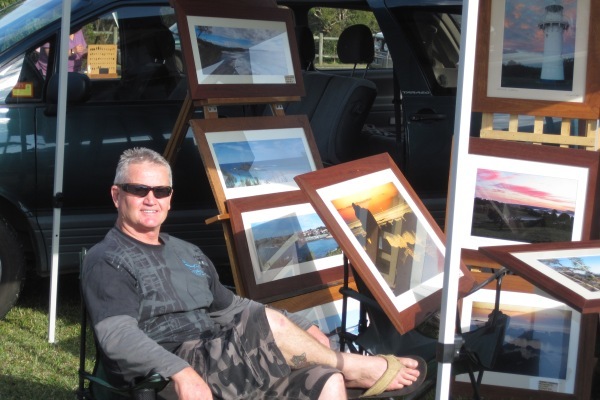 Ulladulla Wharf Markets are held on the 2nd Sunday of each month, and Easter Monday. Thereafter on the 5th Sunday when it occurs during a month.